A lot of people associate being fit and healthy around Summer time. Taking care of your body during winter ensures you get a head-start on the best body ever! Set mini goals. "We don't get what we want because we don't know what we want" It's the little goals that make a big difference. Write down what you want, when you want it and why you want it. Always refer back to this! Don't depend on the weather. There are plenty of effective free indoor workouts you can do in the comfort of your own home. It's only a YouTube search away. Try something new. Whether it be a new recipe or an additional workout eg. skipping. It's going to spice up the routine and get you pumped up. Don't settle. During winter it's cold and a lot of comfort foods are processed eg packaged soups. Try make things from scratch so you know what you're putting into your body. Increase your fibre. It increases your anti-inflammatory proteins. It helps fight off sickness as well as aids your digestive and immune system. For example whole grains, oats & chia seeds click here for the benefits. 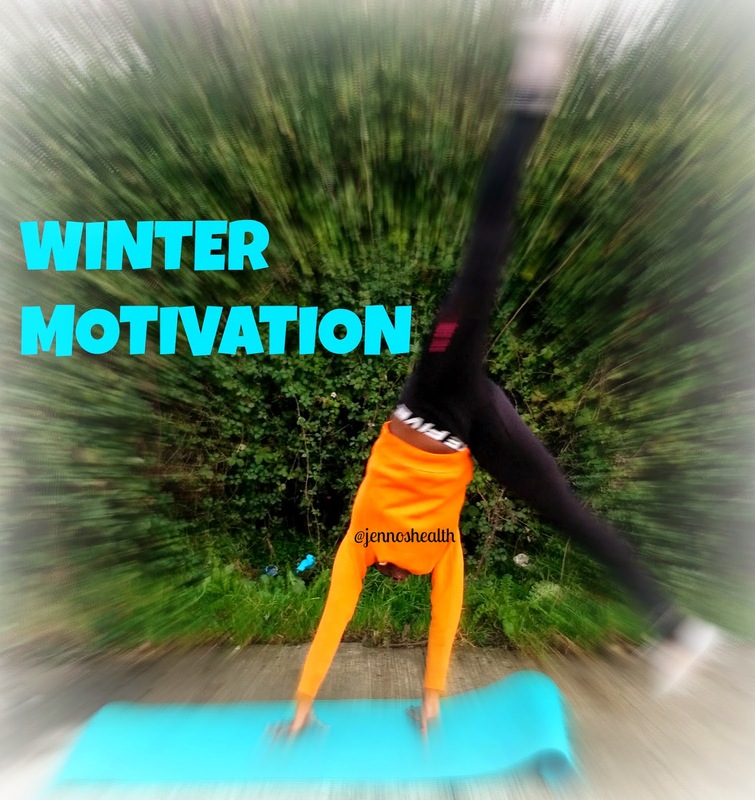 "Summer bodies are made in Winter"